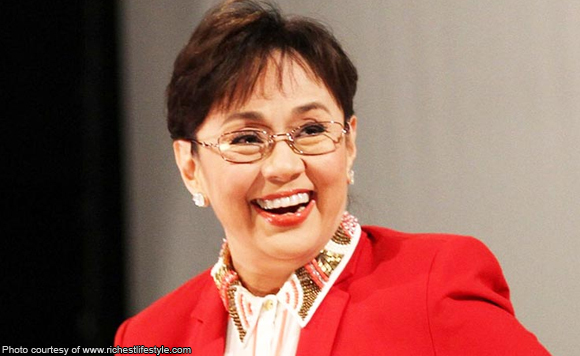 Lawyer Chel Diokno’s senatorial bid has gotten a huge boost with the endorsement of Senator Ralph Recto and his wife, Batangas Rep. Vilma Santos. 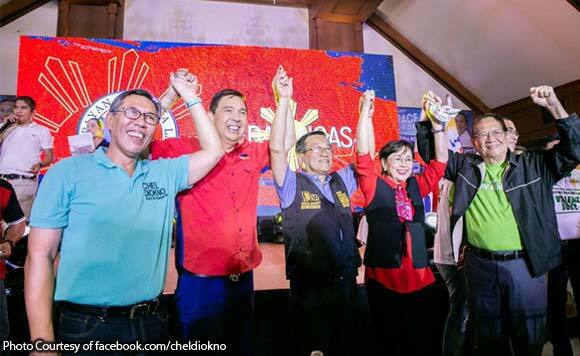 Diokno was among the senatorial bets endorsed by the Rectos’ One Batangas party at a gathering on March 17. 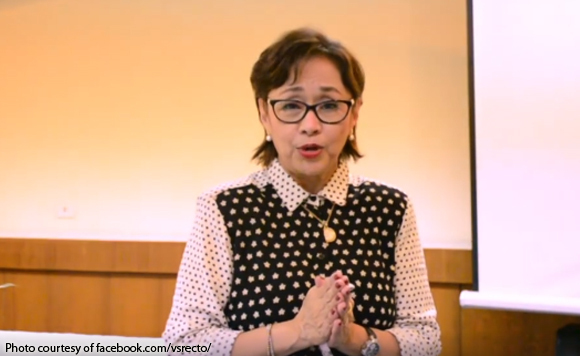 The party also endorsed Otso Diretso candidate Romy Macalintal, who, like Diokno, hails from Batangas. 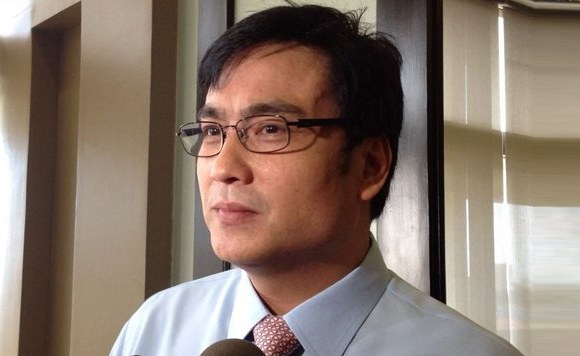 It also endorsed reelectionists Sonny Angara, Nancy Binay, JV Ejercito, Koko Pimentel, Grace Poe, and Cynthia Villar. 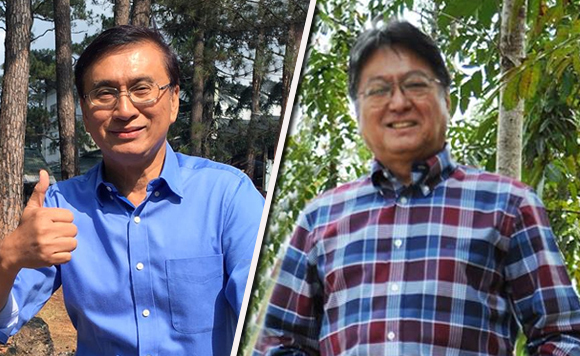 Diokno shrugged off being endorsed alongside candidates supported by the administration. 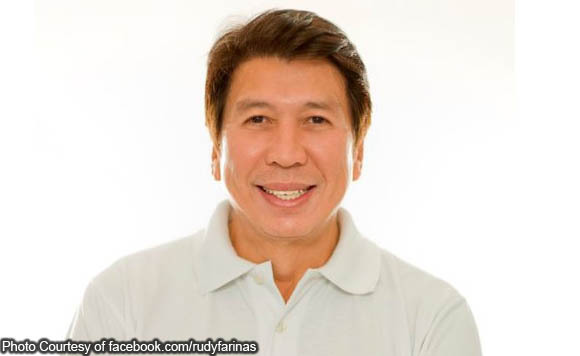 “Wala naman akong nakikitang pagbabago dun sa aking issues na dinadala at plataporma kahit sino man ang mga kasama ko ma-endorse,” he said. Diokno earlier held his proclamation rally in the town of Taal as his family hails from Batangas.